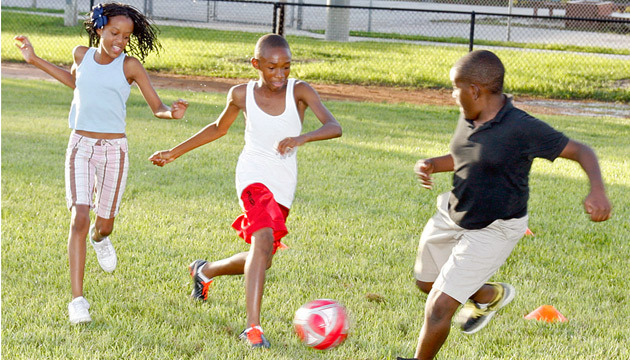 We just introduced soccer this year as a Non Competitive Organized physical fitness and healthy nutrition recreation activity for aftercare programs. We currently serve about 200 students grade k-6 at about 4 different locations. 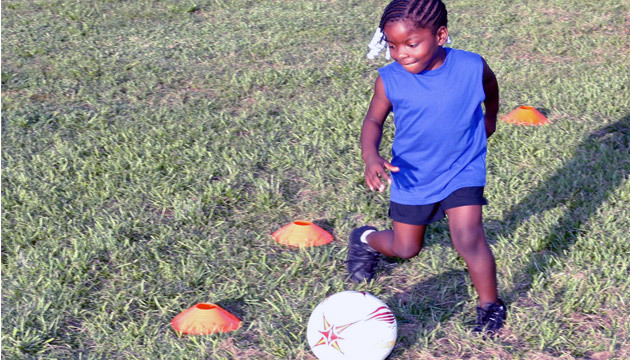 We are in partnership with the U.S. Soccer foundation, while running one of its many programs called Soccer for Success. We have 8 coaches , some of which has been trained by the U.S. Soccer Foundation, teaching this program which runs about 12 weeks, twice a year. The object of this program is to get more students active with physical activity to decrease the level of child hood obesity in our community.